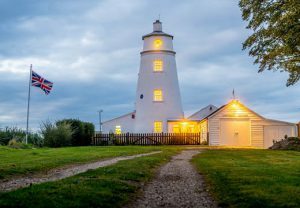 Dating back to 1880, this renovated farmhouse is perfect for those wanting to live a quiet life. 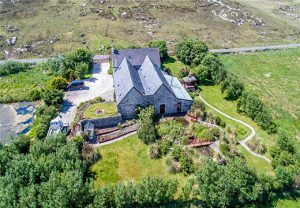 You can find this traditional stone built property on the north side of the Isle of Coll, well known for its untouched white sandy beaches and tranquil turquoise water. 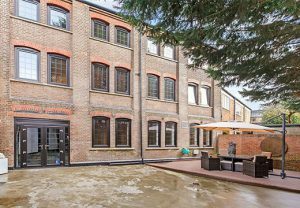 This historically rich property lies in the town of Halsted, Essex and offers a spacious six-floor living space. 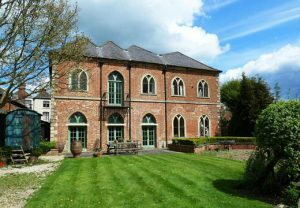 With the ability to accommodate 250 people, it makes it the perfect venue for parties. 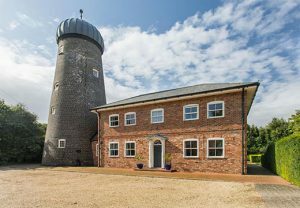 This week’s property is a historic six-bedroom windmill tower conversion into a luxury and modern home located in the quiet village of Kirton, Lincolnshire. 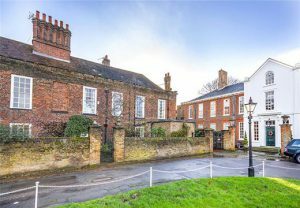 In 1987 a landscape historian bought the property and it was decided that it would be designed into a home with the footprint of the original building firmly in place. 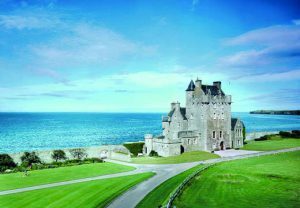 Tucked away in the Scottish Highlands, the Ackergill Tower is one of the few castles of Scotland that remains intact and still holds its eternal glory. 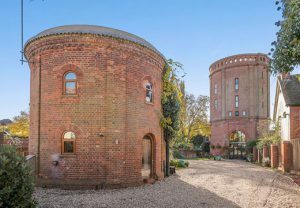 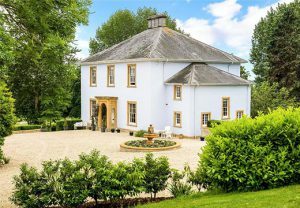 Conventional houses are for conventional people and this stunning 5 bedroom chapel conversion is definitely for those who seek uniqueness in their lifestyle. 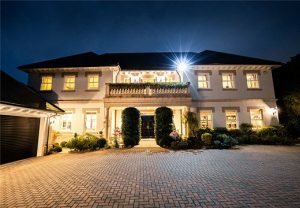 Located in Devizes, on the western edge of the North Wessex Down and west of Marlborough, Chapel House is set privately in its own green and peaceful surroundings and approached via private car parking.